The calendar has already mad indications about the upcoming seasons of music festivals, Halloween Christmas and a lot more to delve into. The festivity full of mirth of joy is about to be here , and we must take a look at our respective closets. Changing’s the fashion statements with change of time is very important for the fashion conscious women, and this has been well kept in mind by the leading Wholesale clothing companies and dropshippers. Thus , the festive inspired outfits are already into the market , and we must splurge on them to get ready to rock the best ensembles and silhouettes and be the ultimate trend setters. So, here is a compilation the latest trends in fashion and style for women , perfect for the festive season. The graphic prints have come a long way from being purely sporty to being very classy and elegant. The graphic tees are no longer worn for the cool and smart looks, as they are crafted in a way to blend in seamlessly with the skirts , palazzo’s and other graceful and girly clothing counterparts. Be it the cuts or the shapes , the fabrics or the prints , the pajama and nightwear inspired outfits are the fresh air into the global fashion scene. Be it the luxe ones, or the dreamy prints , and the collared casual skirts , these are perfect for casual outings in the festive season, or at beach outings and while traveling. The metallic coated outfits come with the rock star appeal , and can give you the shiny and shimmery look very easily. They can come in silver , gold or bronze stance , and adds up to your glam quotient quite well for the parties and the night around the town scenes. Denims have always been an integral part the fashion scene , and they can be coupled with any clothing piece to deliver a smart and voguish look with a touch of vintage vibes. These ensembles can be your choice for parties or even for running errands with friends effortlessly. 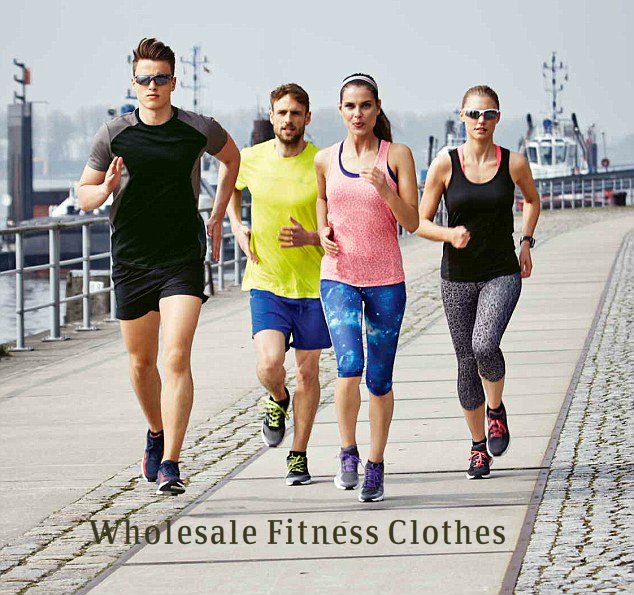 Be it the tracksuit or bomber jackets , or the sporty inspired sport bras, or the athletic and fitness inspired wholesale fitness clothes in the form of mesh tops and patterned leggings, it is now time to wear these for any event or occasion for the most unique and fresh demeanor. When it comes to the rending colors for this festive season, designers and experts are of the view that bright and bold hues of orange and red are definitely in. The punchy sherbet shades are rocking the fashion world. The printed outfits are still ruling the closets of many , and women are still loving to play them up with the neutrally colored outfits. Be it with the stylish shorts or the statement accessories, the kimono jackets are definitely having a fun moment on the fashion scenario. They are chic and smart , and very appealing to look. The top-notch dropshippers wholesale manufacturing hubs are also giving ways to outfits inspired from the festive season , and definitely helping the retail stores to add something new to their collections. Thus , women who love to dress up different and new every year , must look in for the exciting trends in fashion this year and try out these styles with confidence.